More All-Age Talks for Lent, Holy Week & Easter by Nick Fawcett was published by Kevin Mayhew in July 2014 and is our 2107th best seller. The ISBN for More All-Age Talks for Lent, Holy Week & Easter is 9781848677845. Be the first to review More All-Age Talks for Lent, Holy Week & Easter! Got a question? No problem! 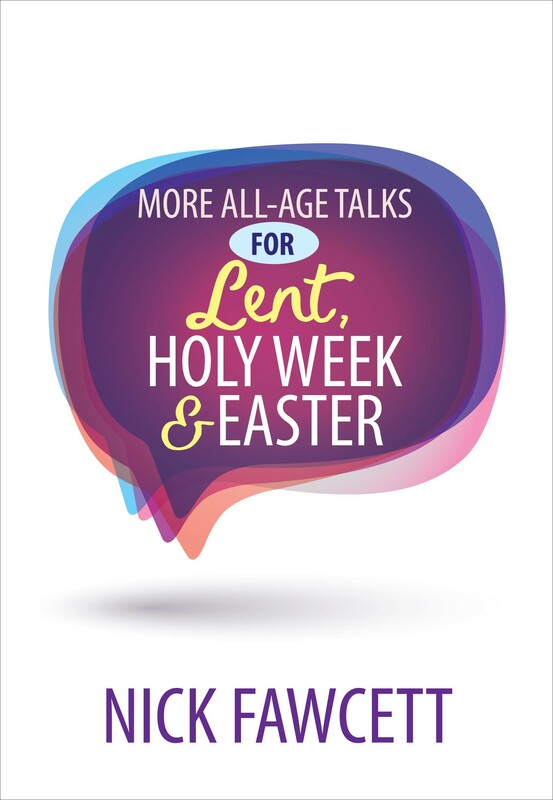 Just click here to ask us about More All-Age Talks for Lent, Holy Week & Easter.